Improved Oral Hygiene: With an orthodontic appliance that is removable, you will be able to clean your teeth much more easily than if you were wearing metal braces. A Discreet Look: If you consider your orthodontic treatment to be a private matter, or simply feel that metal braces don’t fit with your self-image, a practically invisible form of orthodontic treatment might suit you. More Dietary Choices: To protect metal wires and braces, some diet modifications are necessary. With clear aligners, you can still bite into an apple or a crispy pizza crust. Comfort: The thin, flexible material of which Invisalign is made will not irritate the soft tissues of the mouth, as metal wires and braces can. Teeth-Grinding Protection: If you have a teeth-grinding or clenching habit, clear aligners can function as thin nightguards that will protect your teeth from excessive wear. Invisalign clear aligners work the same way that traditional braces do. They apply carefully controlled forces to move your teeth into a better position without using metal wires. 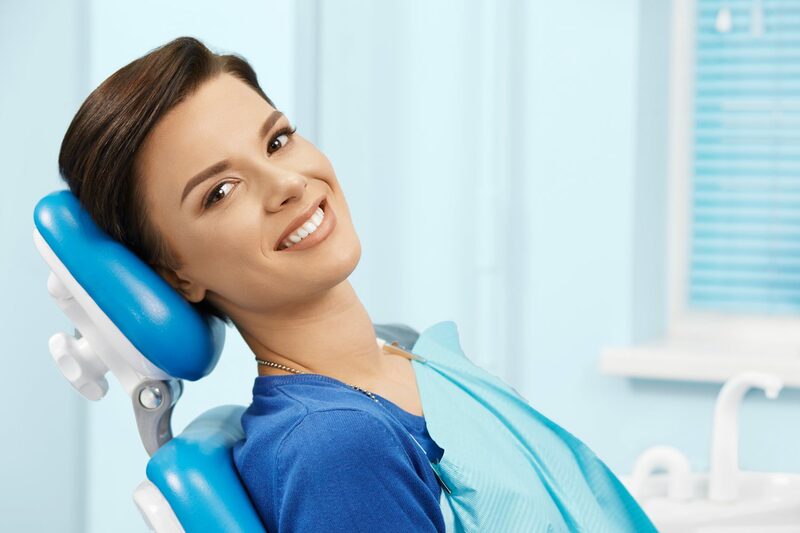 The plastic trays are specially designed to fit your teeth, and will slowly move the teeth from their current positions to the best possible alignment. This process is broken down into a few different stages, where you will have a different set of trays for each stage. Usually each stage lasts a few weeks, and you are advised to wear your trays for a minimum for about 20 hours per day. After each stage, you will receive a new set of trays and repeat this process for gradual movement of your teeth. This will continue until your teeth are perfectly realigned. One of the main advantages of invisalign is that the tray can be removed to make brushing and flossing easy, so please don’t neglect this! You’ll need to brush your teeth every time after a meal or snack so that the food and plaque don’t get trapped in the aligners. Neglecting to do this can result on decay or gum disease. Regular cleaning of the aligners themselves are also a must. You can easily do this by brushing them and rinse in lukewarm water. Keep in mind that as clear aligners are very different than metal braces, the port-treatment is the exact same. You’ll want to make sure that you wear your retainers as prescribed by your dentist in order to maintain your beautiful new smile.